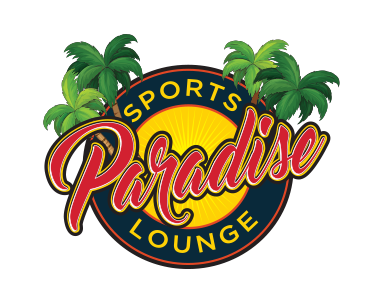 Online ordering menu for Paradise Sports Lounge. Here at Paradise Sports Lounge we serve wings. burgers, seafood boils, and more! We also serve fish tacos, tilapia nuggets, and fried mozzarella. Come find us at the corner of Atlantic Avenue and Military Trail. We're not far from The Fountains at Delray Beach and Delray Medical Center. order online for carryout or delivery!